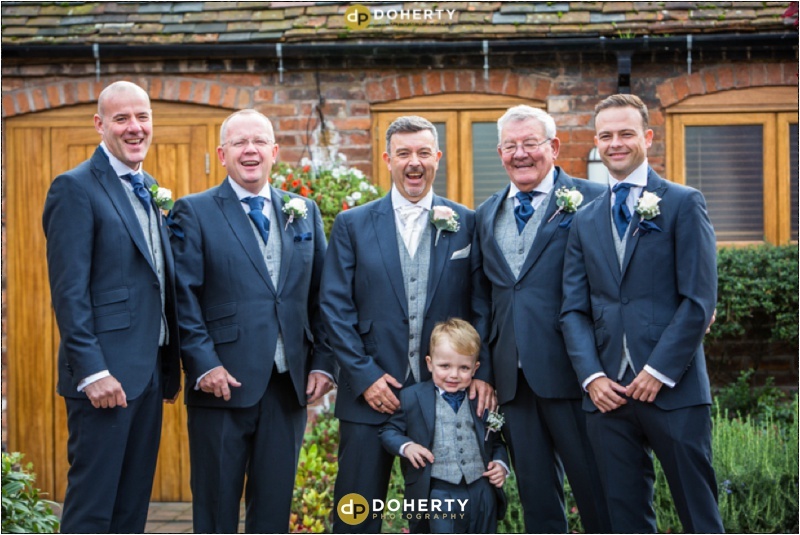 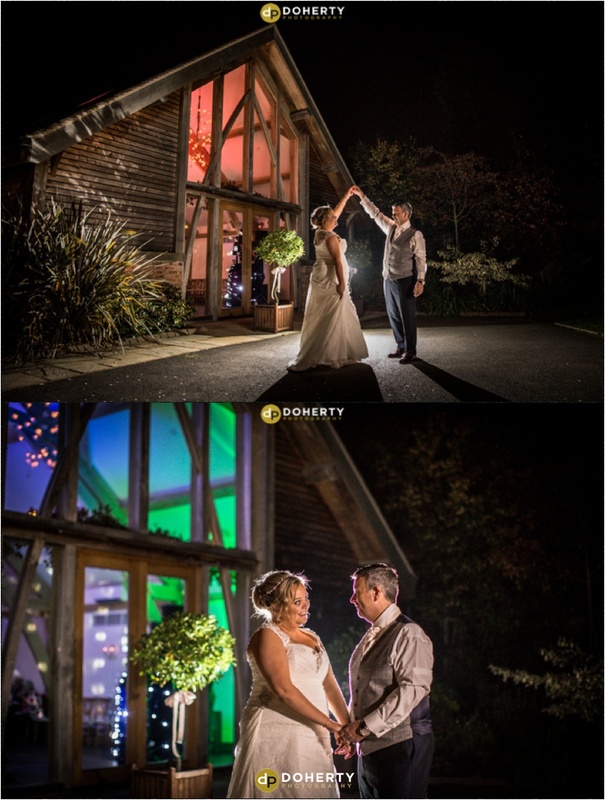 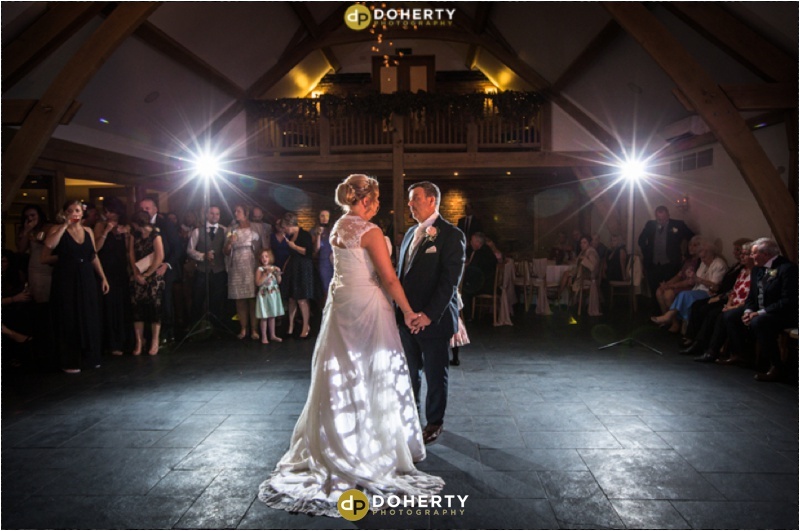 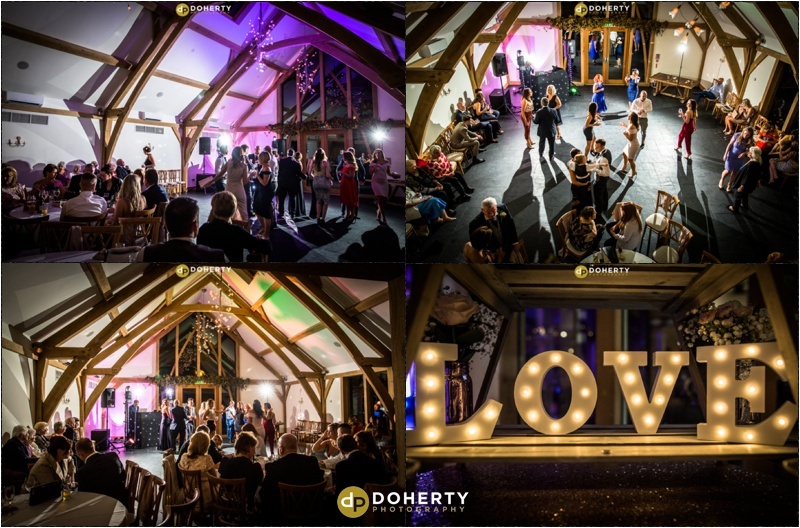 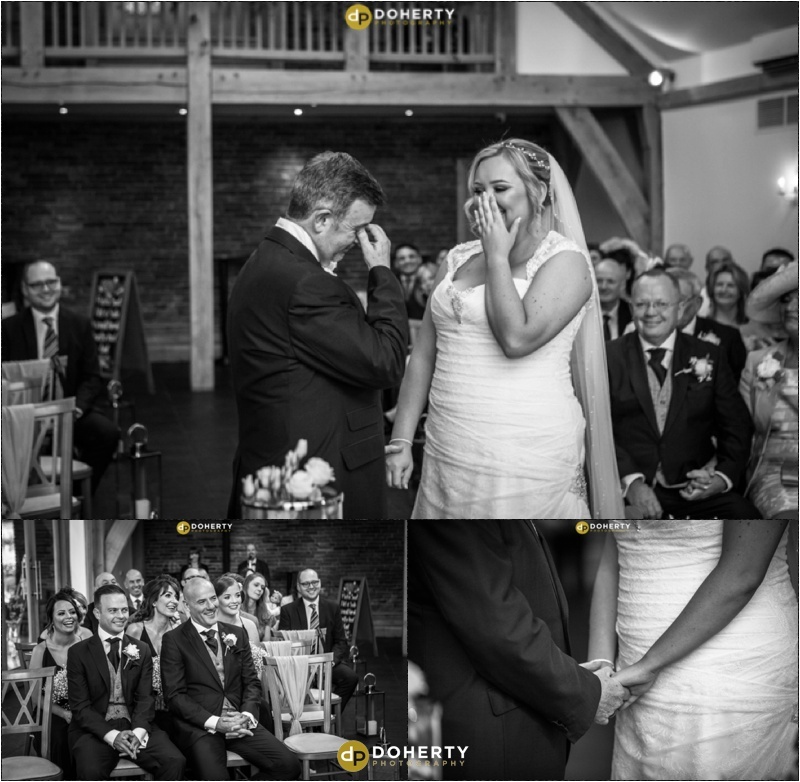 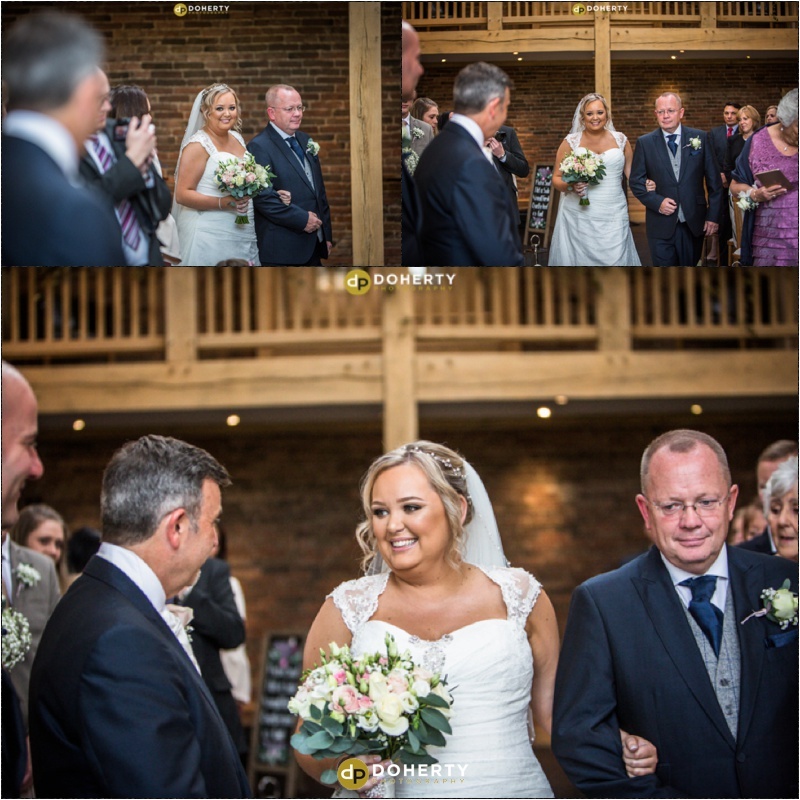 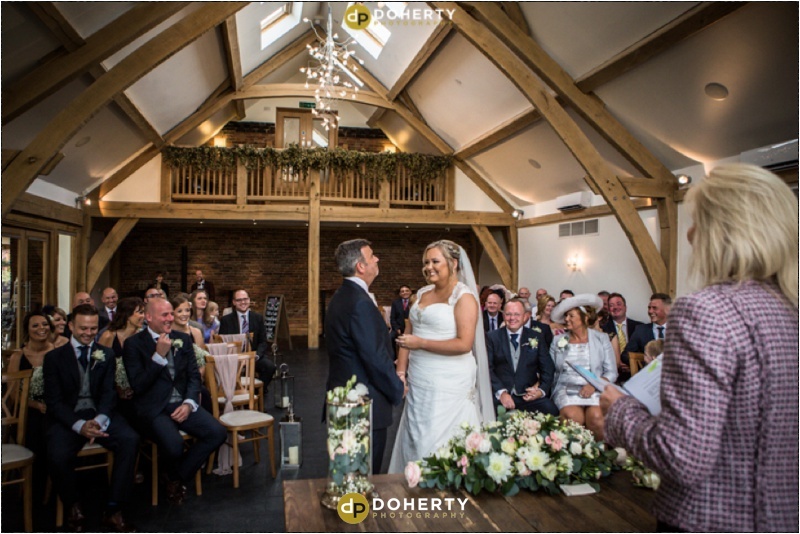 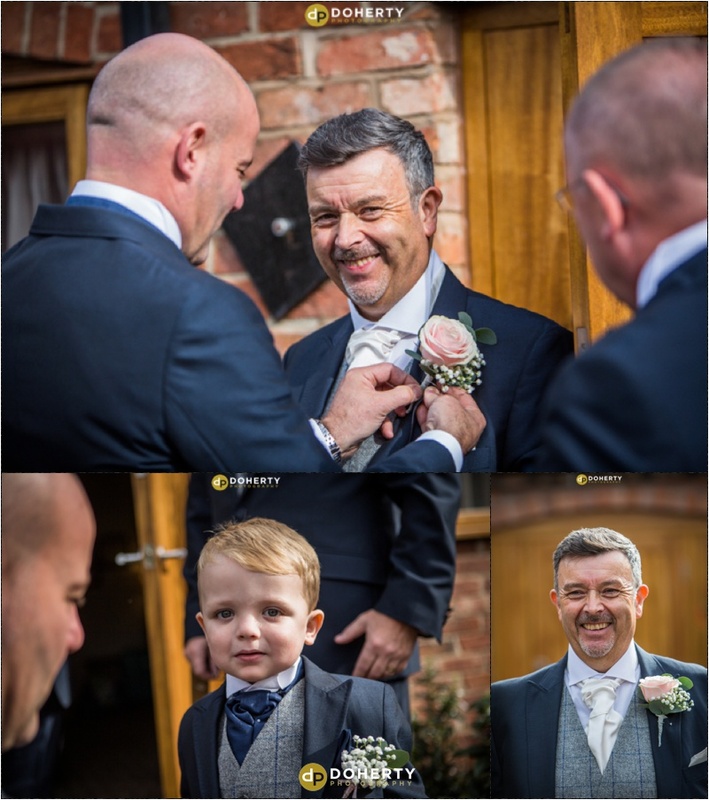 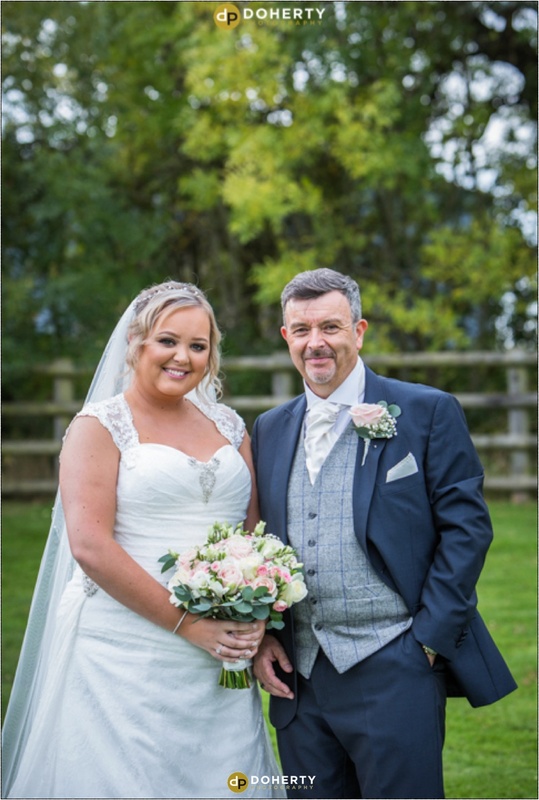 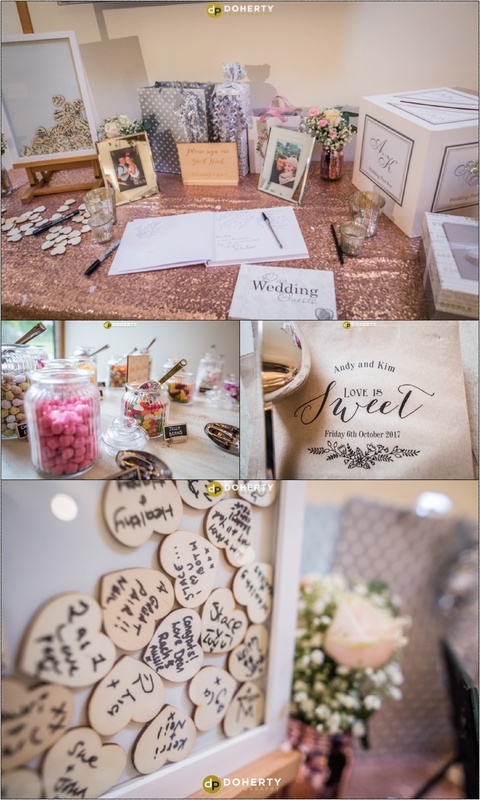 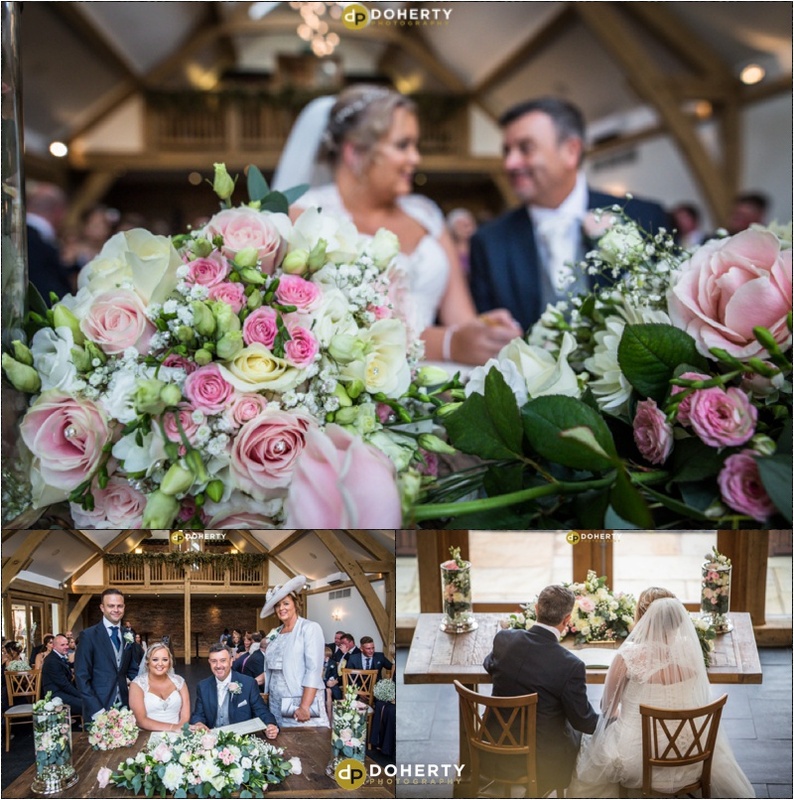 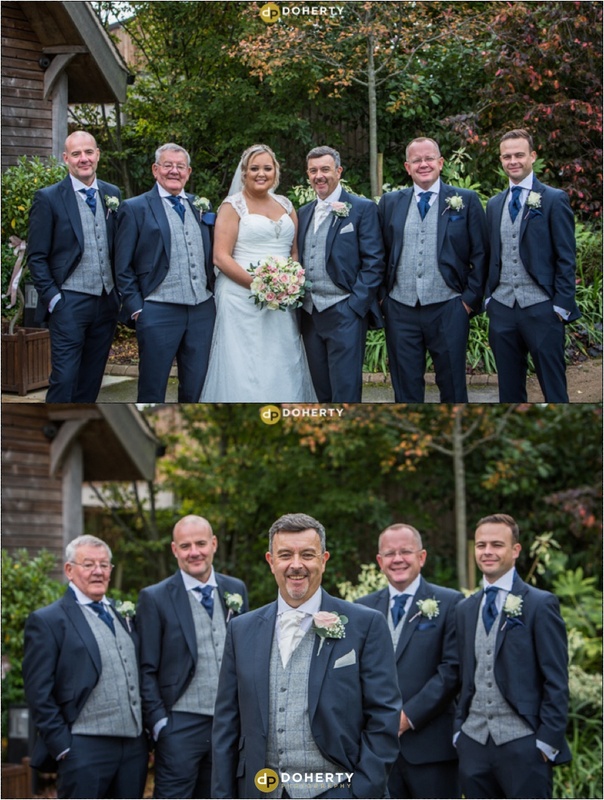 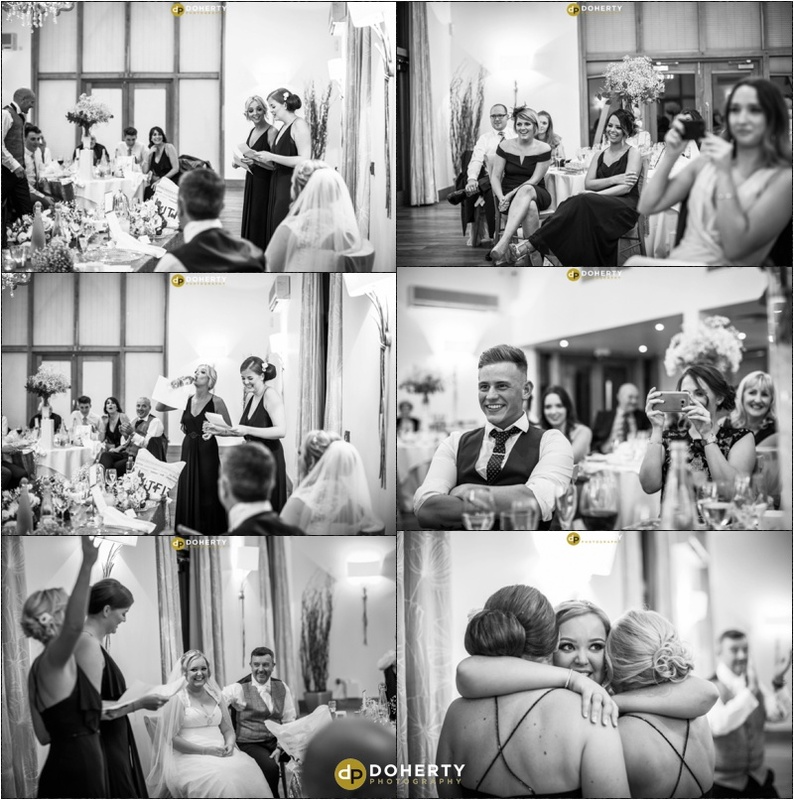 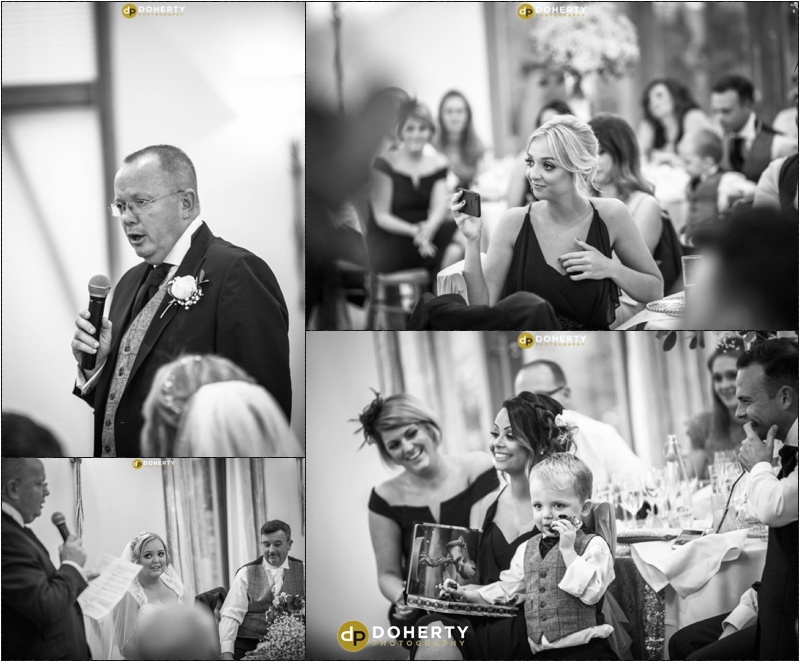 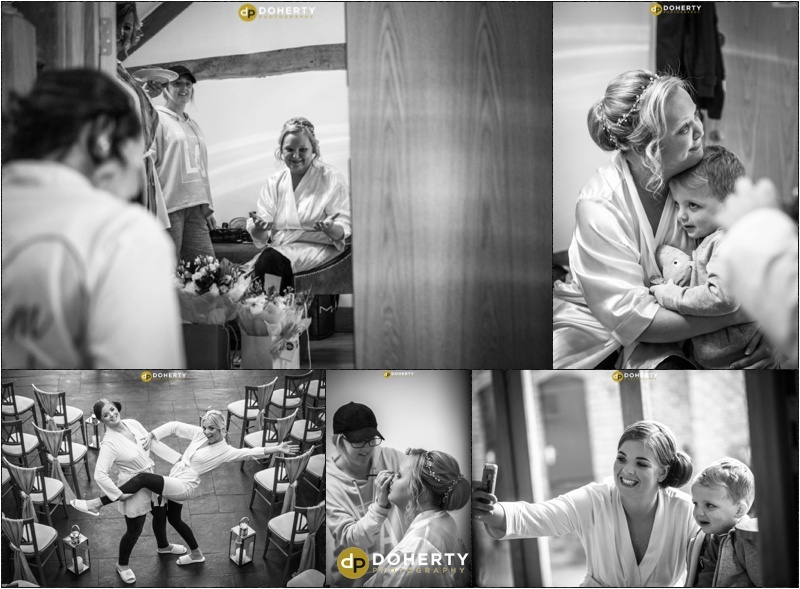 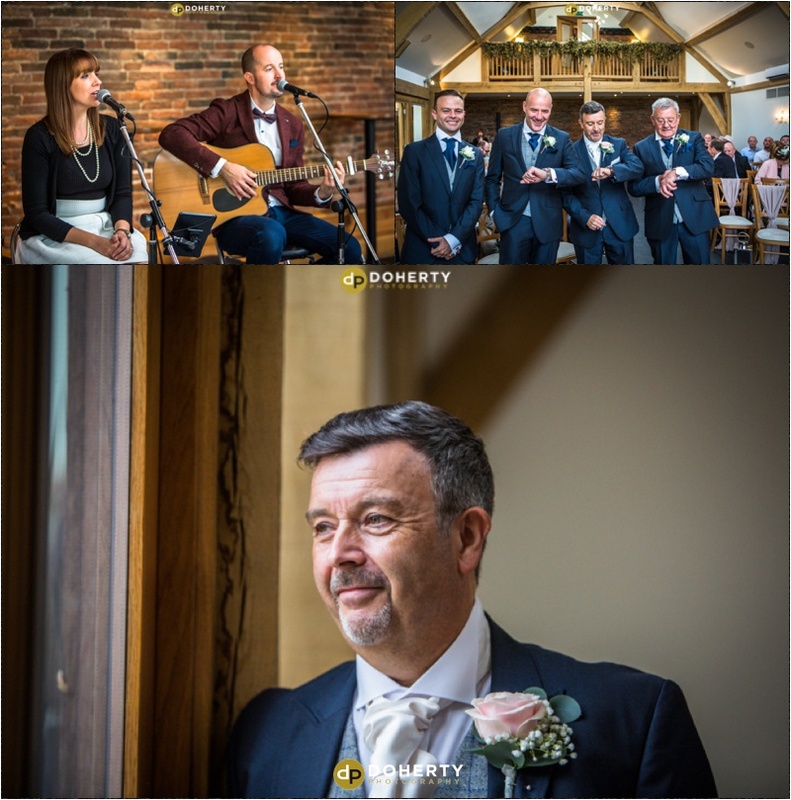 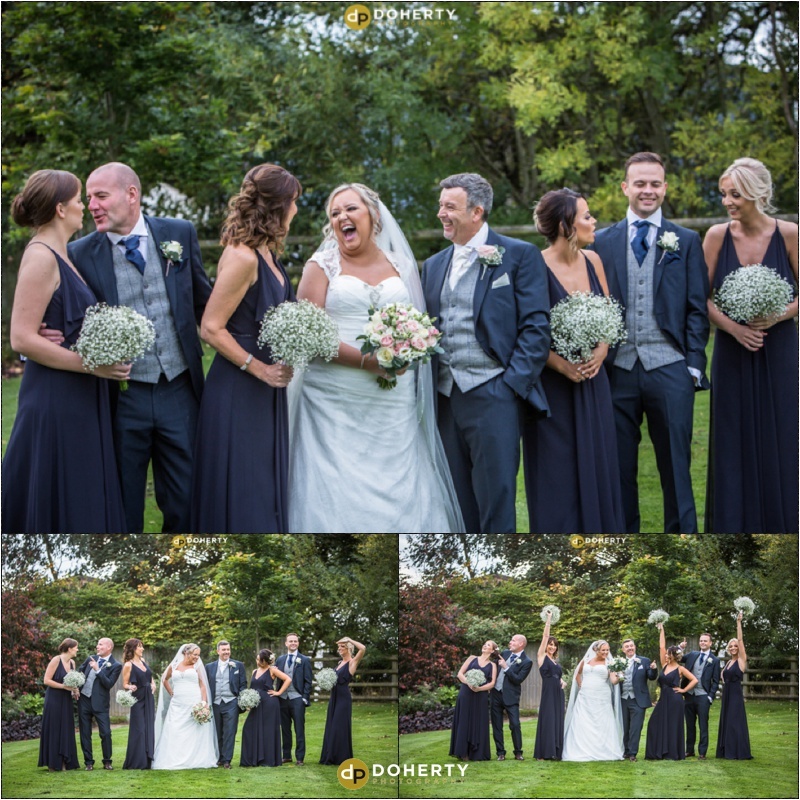 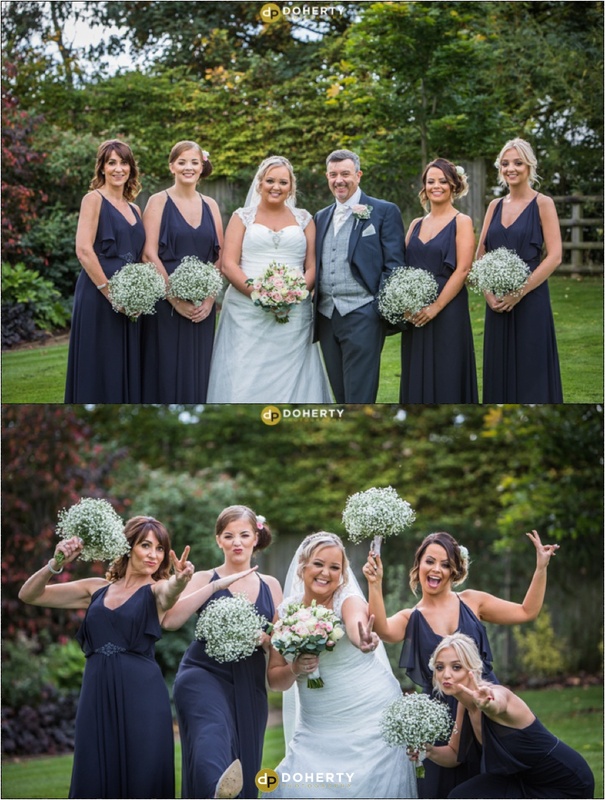 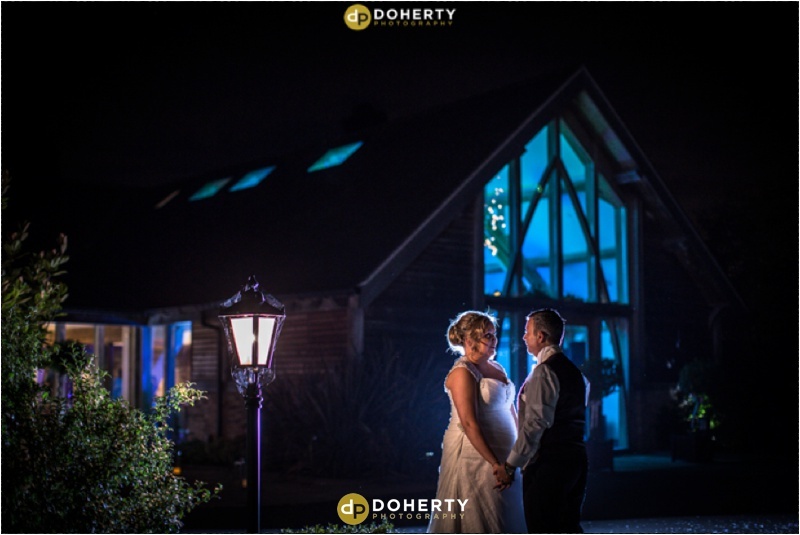 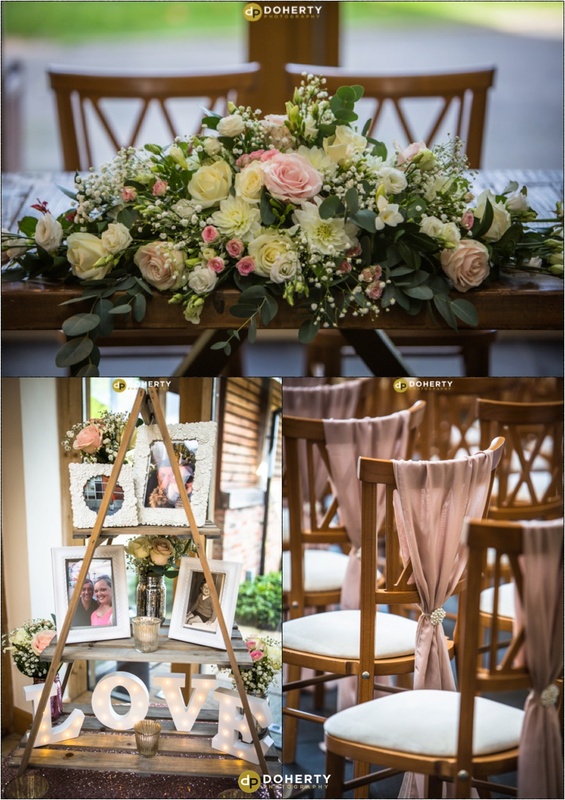 Kim and Andrew chose Mythe Barn in Sheepy Magna near Atherstone for their special day. 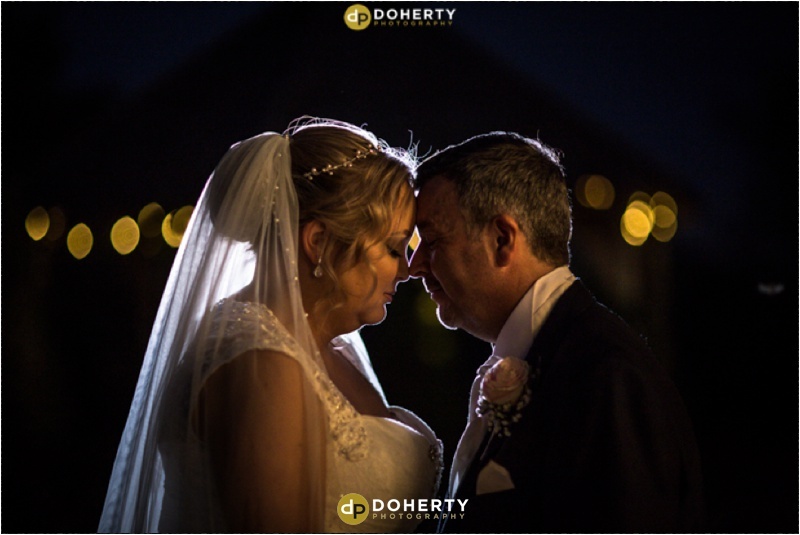 I’ve photographed here many times and so was really looking forward to this one after they’d met me a couple of years prior booking me at a show. 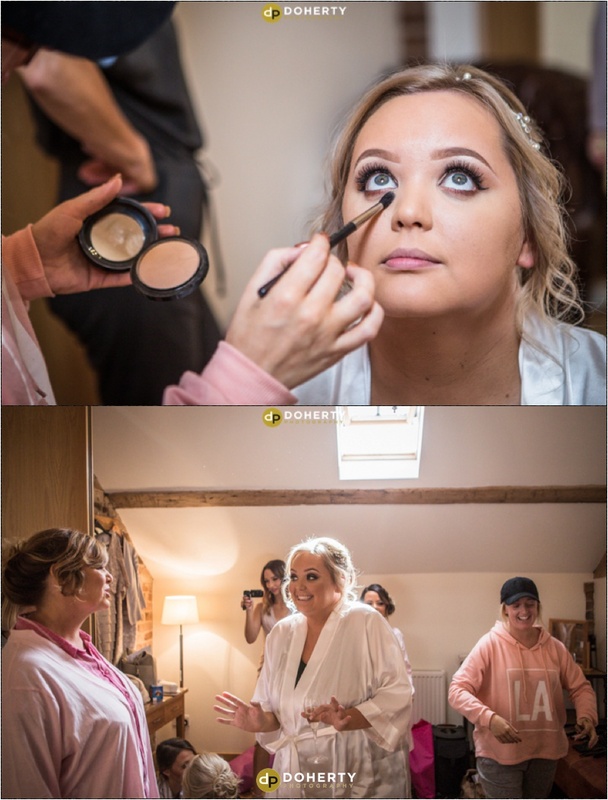 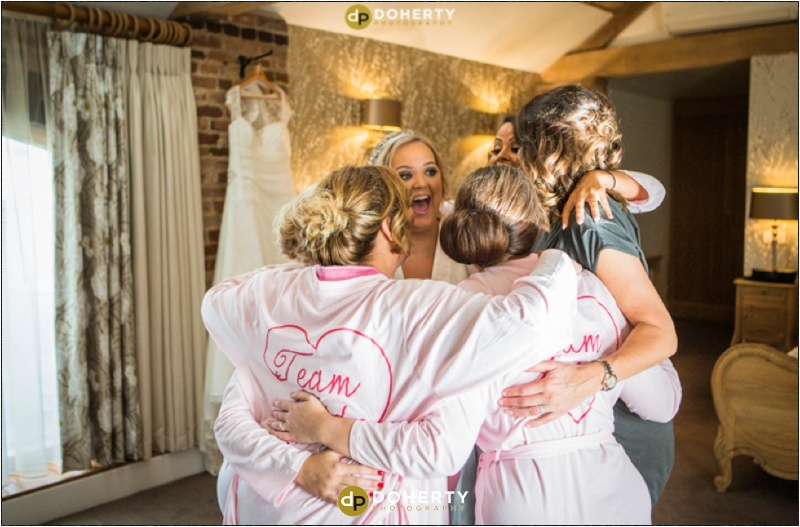 I began with some preparations photos of Kim with her bridesmaids in the bridal suite before covering some of Andrew and the guys getting ready in the stables on site too. 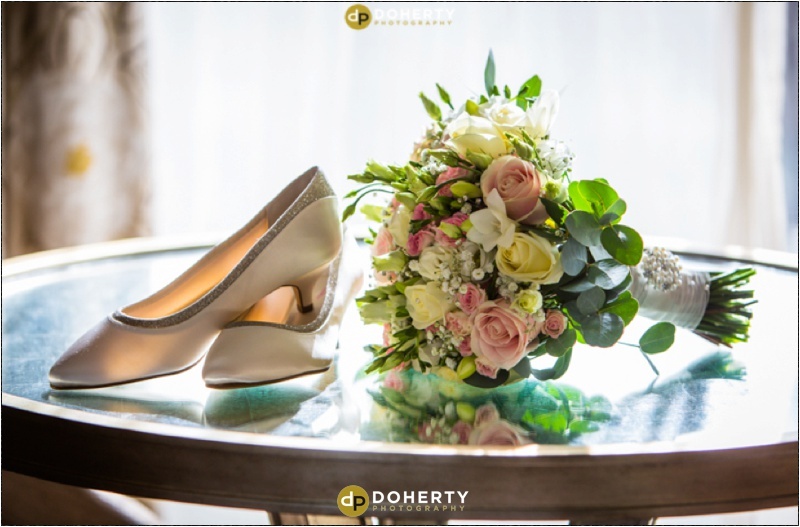 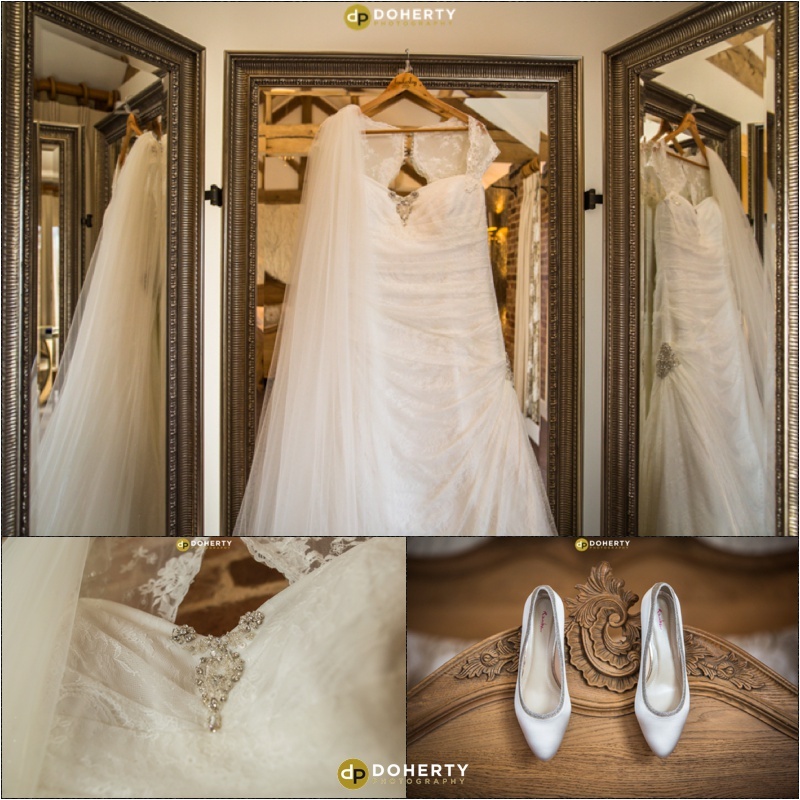 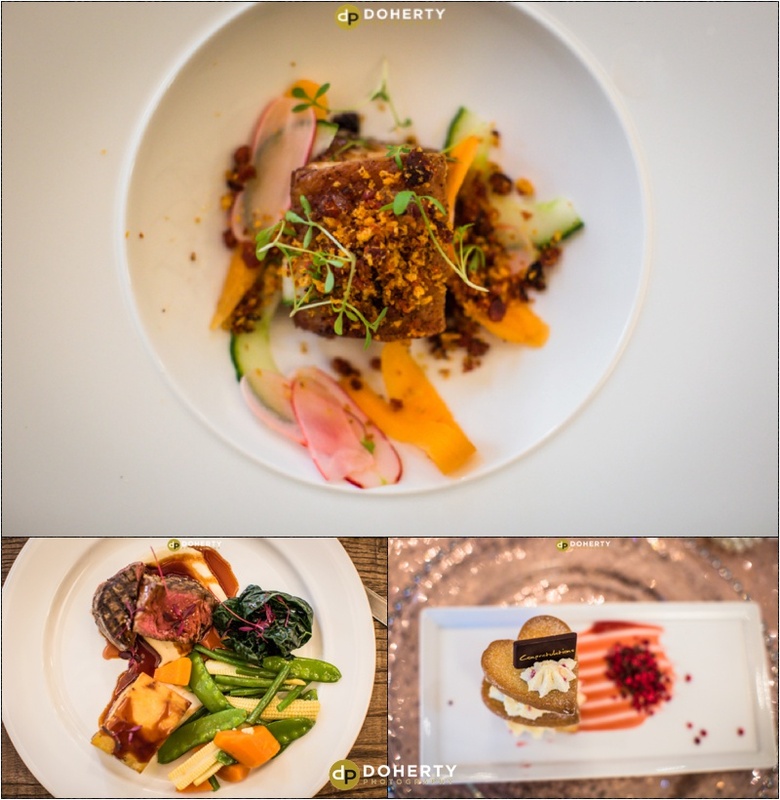 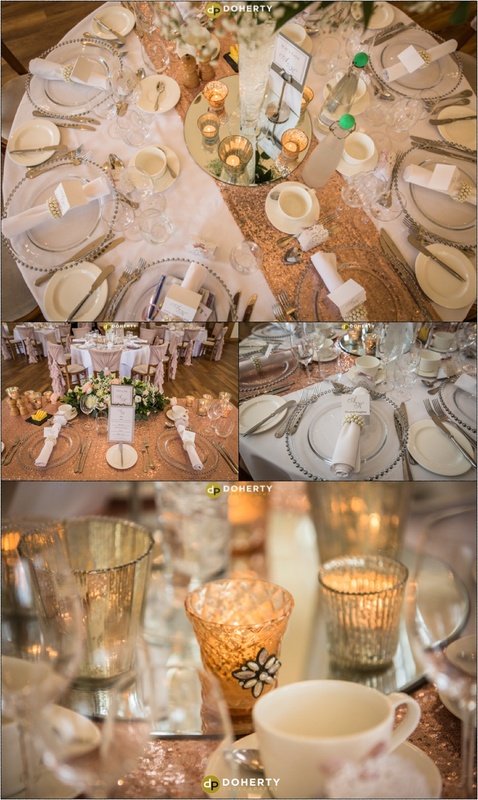 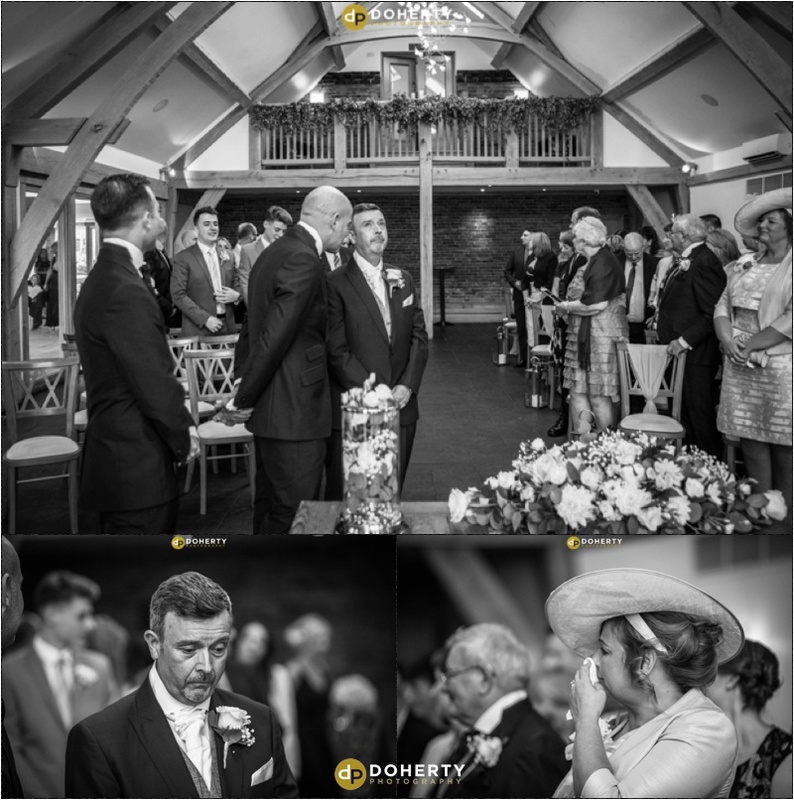 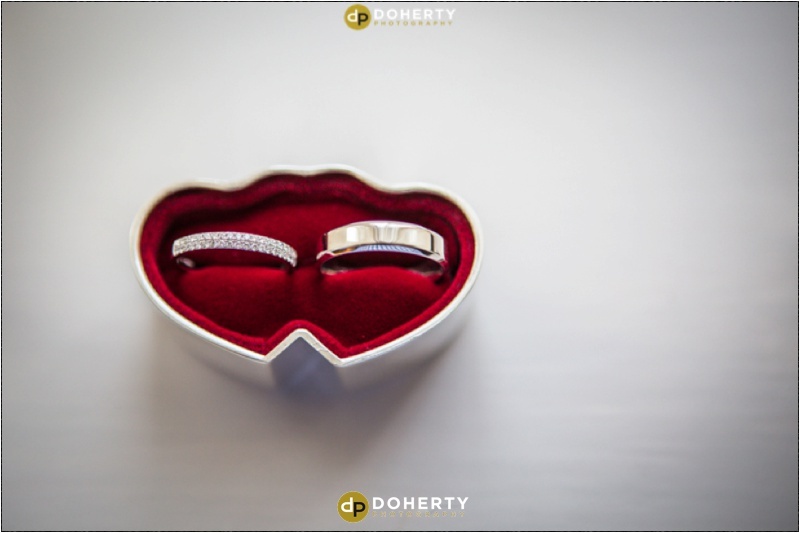 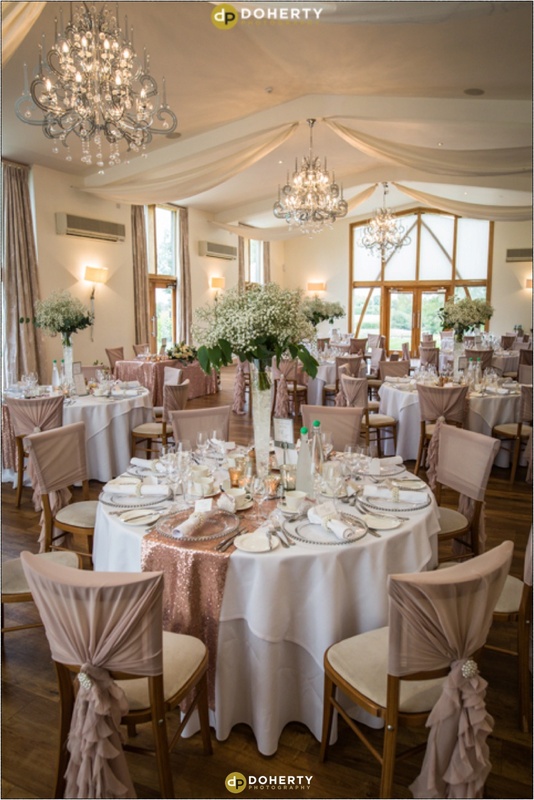 The venue was decorated beautifully in such fine detail as you will see in some of the photos. 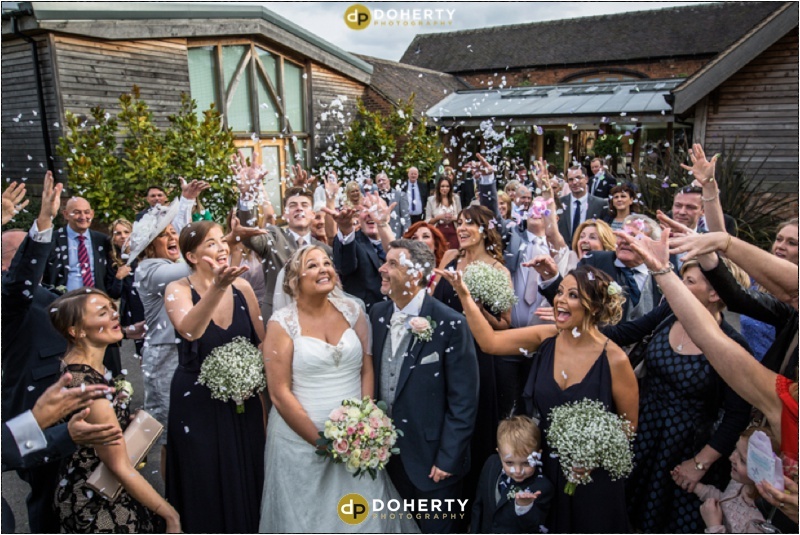 The happy couple were wed with their many guests and children to witness. 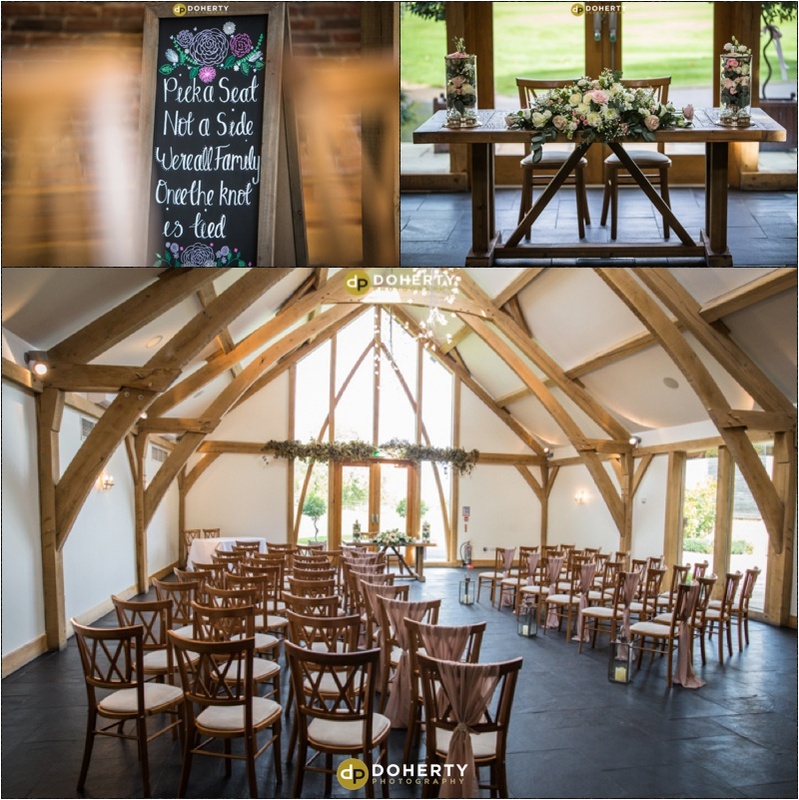 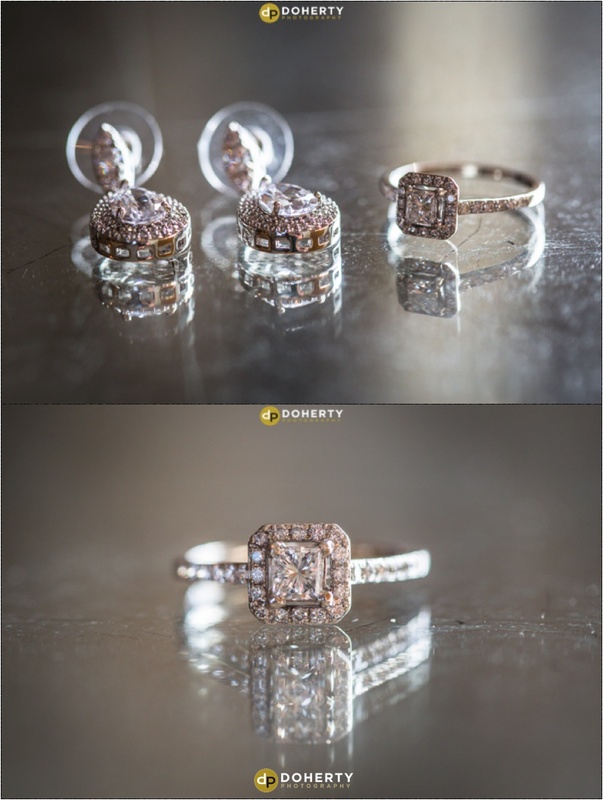 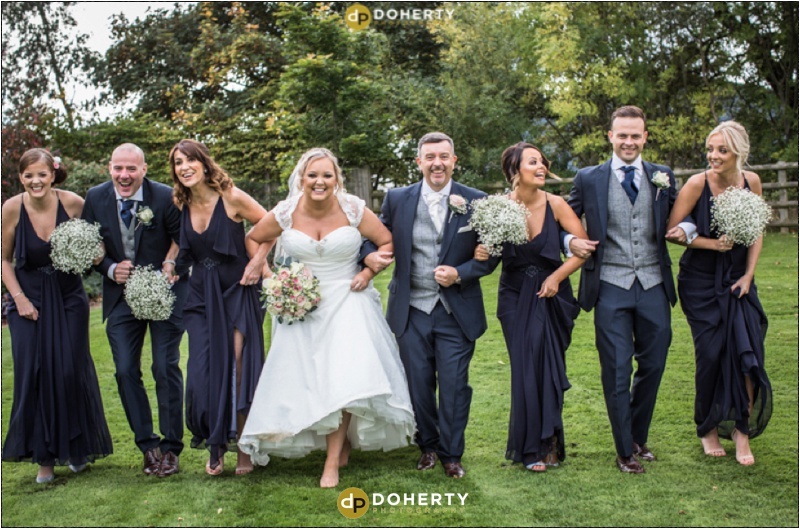 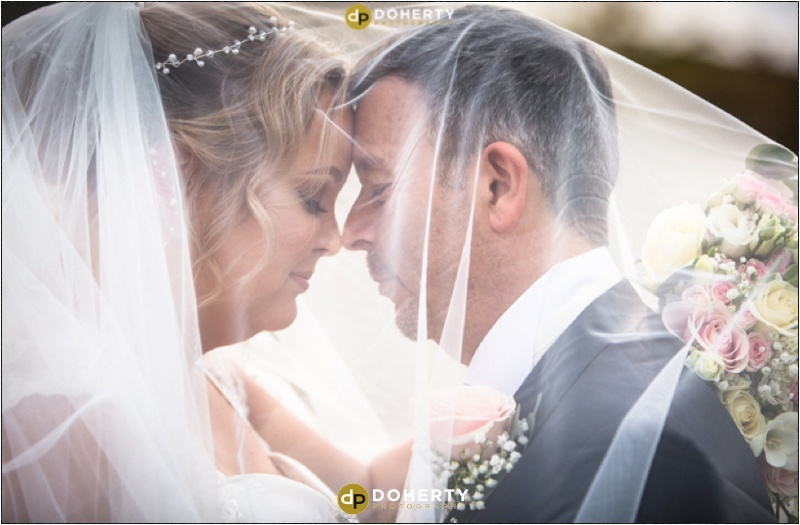 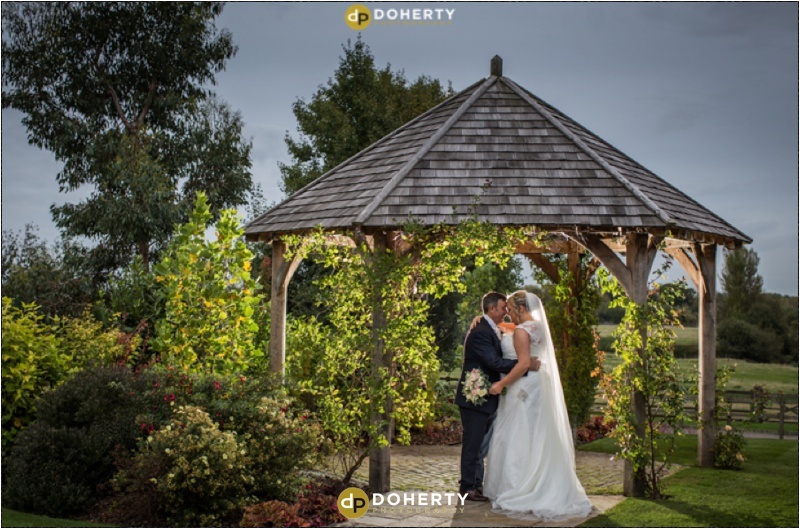 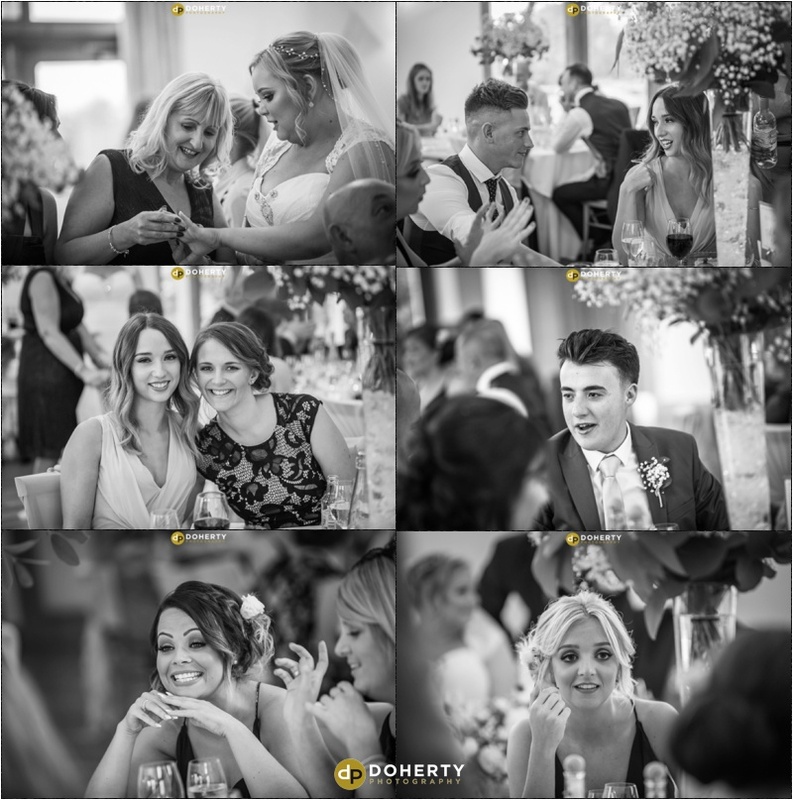 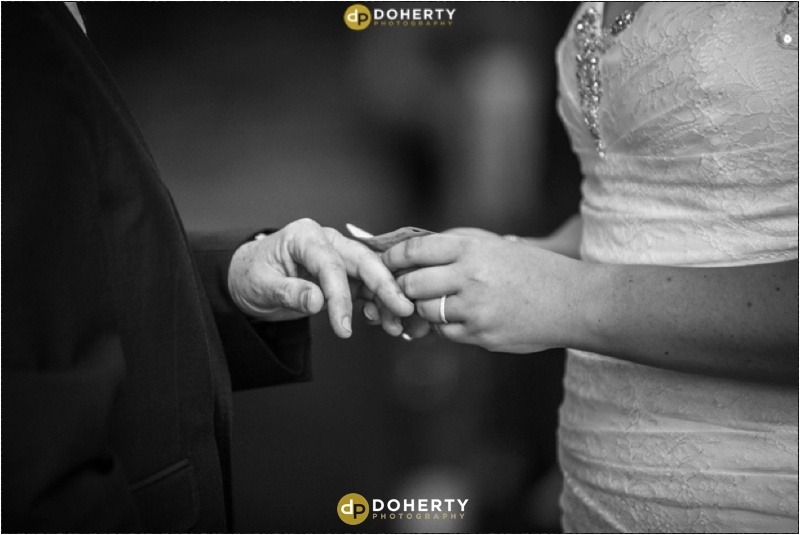 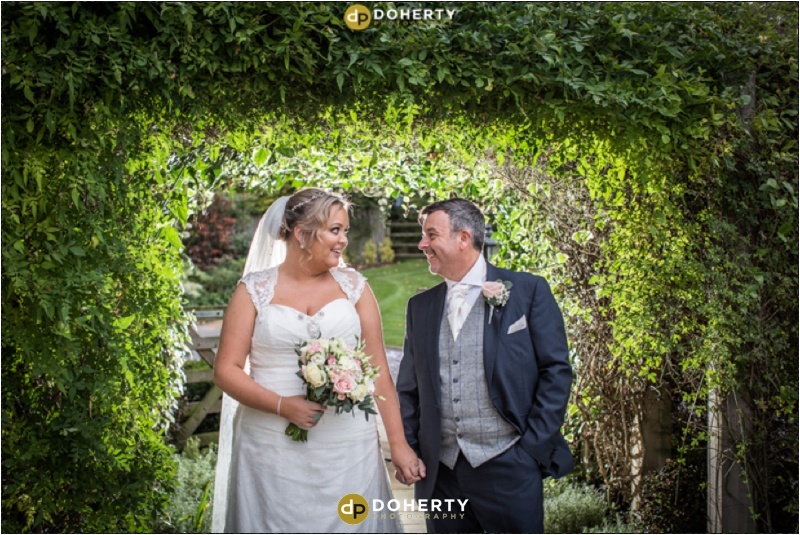 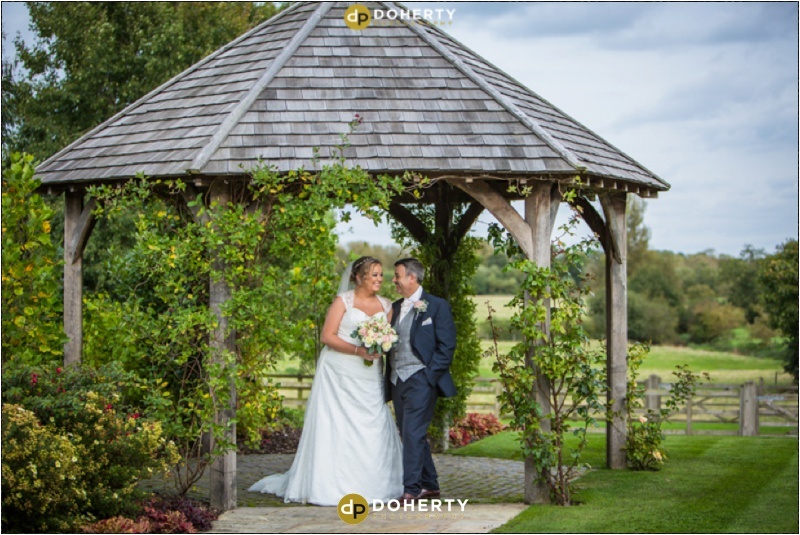 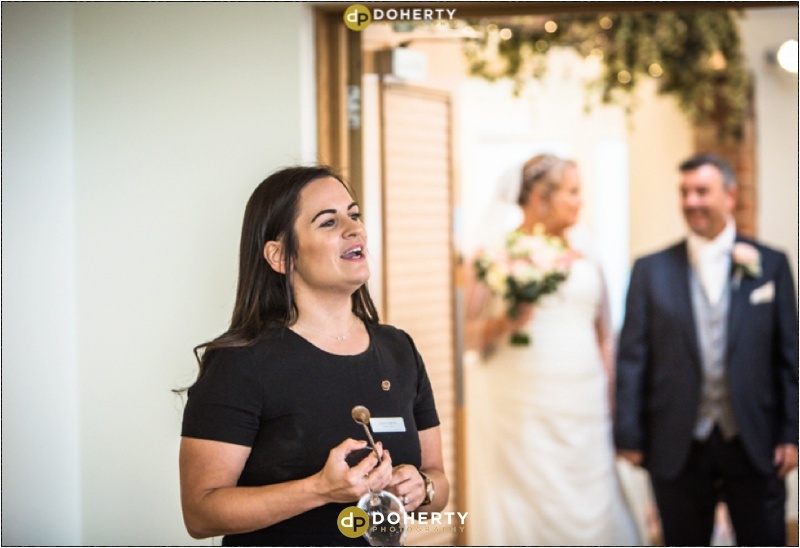 Such lovely surroundings allowed me to capture lots of fab photos throughout the day. 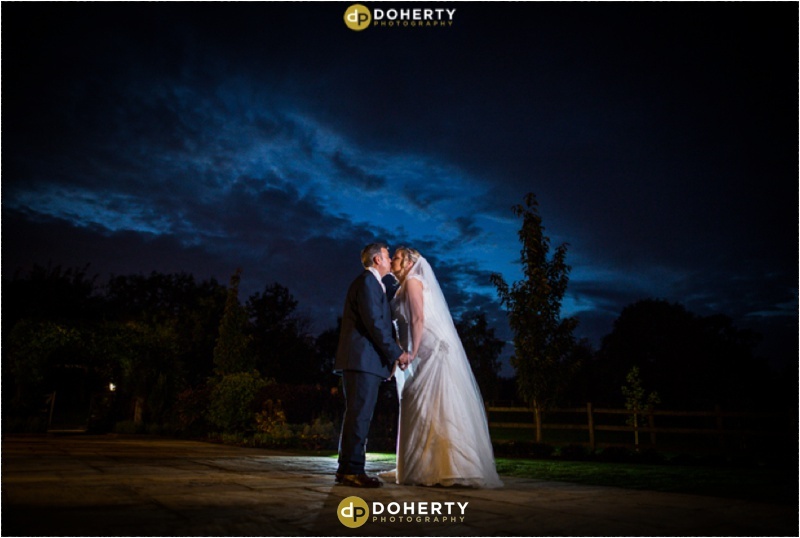 I stayed on in to the evening and finished with some twilight shots before leave the party. 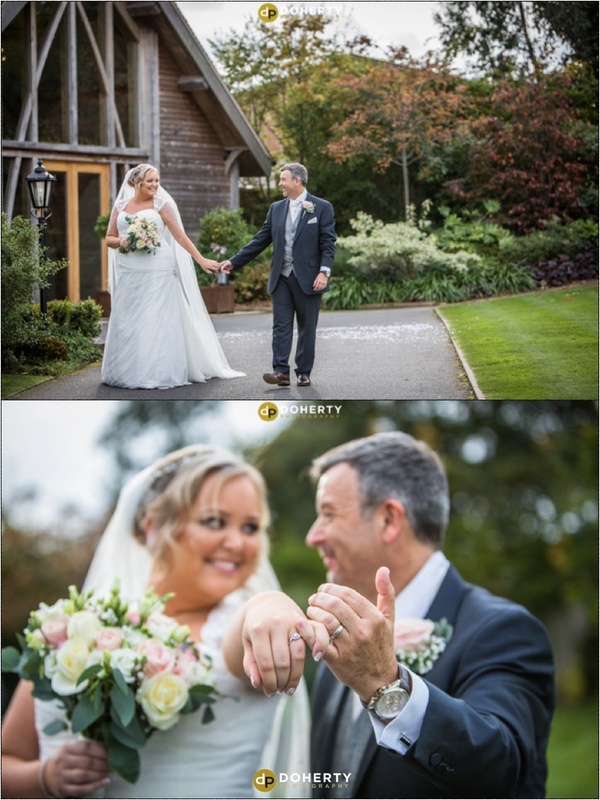 Congratulations Kim and Andrew and thank you for having me cover your wedding day!